It’s hard to believe that it is nearly one year since we took over Portraits by Pear Tree. Last August we took a leap of faith and decided to give up everything we knew and follow our dream. We’ve had an amazing year and have met so many lovely people along the way. It’s now time for us to give something back. This time last year Connan and myself were working in the film and TV industry. Connan was commuting everyday to London, working extremely long hours and hardly saw our daughter. One year on and we have our own photography studio. The commute everyday from Farnham to Grayshott is a welcome change to the Farnham to Waterloo journey. The drive to work each day is beautiful, summer or winter I never tire of how picturesque it is. Winding my way down country lanes, passing Frensham ponds and through the woodland to our studio, I couldn’t ask for more. Our life has completely changed in just one year. We feel so happy and lucky to be doing a job we love. Don’t get me wrong, this year has been a rollercoaster ride. It’s been amazing but we have been on a steep learning curve. Learning how to run our own business has been…interesting! It’s such a wonderful feeling when you realise that what you’re doing seems to be paying off. We both work very hard but it’s worth it when we see how happy our clients are when they see that Connan has captured their family perfectly. We want to share the happiness we feel so we have decided to run a competition to mark our 1st year anniversary in business. The competition will run for the whole of July up until the 14th of August. The first 20 people to book a family portrait studio shoot will get a half price shoot RRP £27 plus a MASSIVE £100 off all digital packages. (Shoots need to be taken during July and the 14th August inclusive. You cannot redeem any other voucher with this competition. This offer does not include location shoots). The 20 lucky people that make use of the £100 discount at their ordering session will then be entered into a prize draw to win a 16GB silver ipad mini. The draw will take place on the 31st of August. 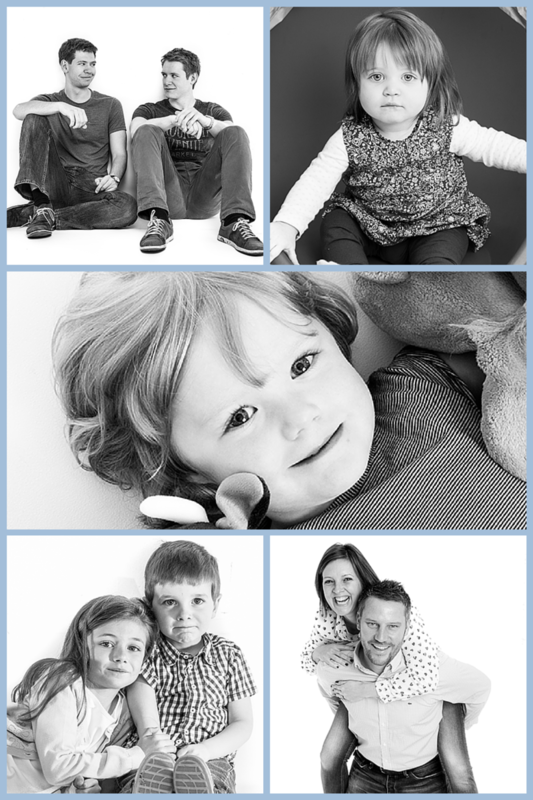 Like our Portraits by Pear Tree page then click on the ‘share’ button on the Competition post (It’s our 1st Birthday!! ), which is at the top of our page. I would like to wish everyone the best of luck. Here’s to a wonderful summer. Don’t forget you must like our page (not just the post) and Share our post to qualify for the discount and entry for the ipad mini.